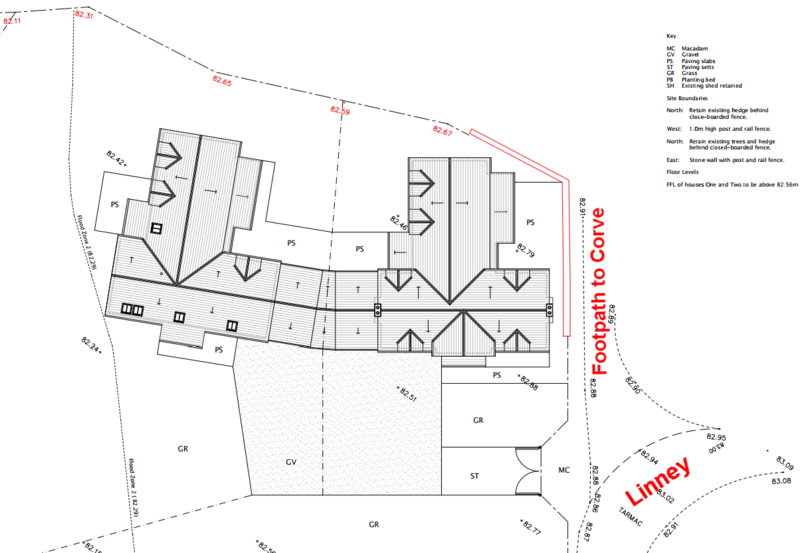 The plans for two large executive-style homes on the Linney have been thrown out by a planning inspector. This is a precious green space that provides a beautiful view from the Linney towards the Bringewood. It is right that these houses have been rejected. We have no need for more large homes in Ludlow. There are plenty of other places to build and what we need most is smaller homes for young people and families. This is also an important victory for protection of Ludlow’s conservation area and the town’s historic character. 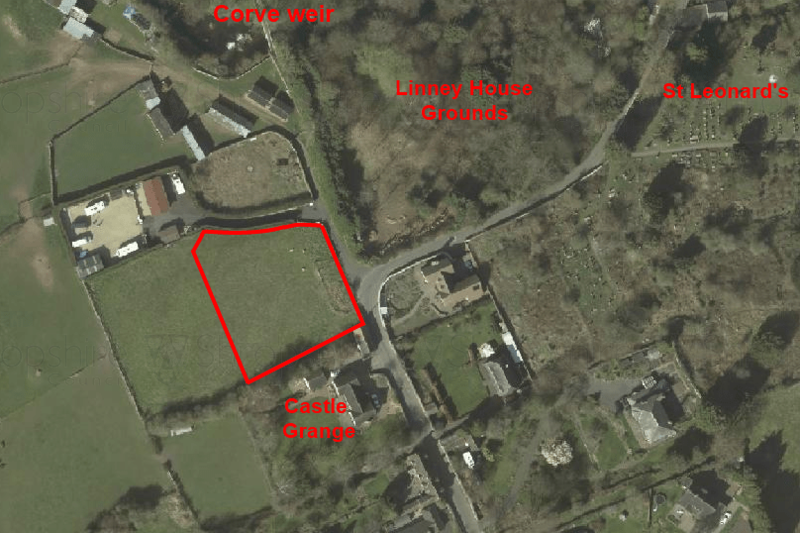 The saga has been going on since 2014, when plans were submitted for a couple of large houses on the last green space left on the north end of the Linney. After several iterations the developers proposed pushed both houses towards the south of the site in an attempt to preserve the view towards Bringewood (14/04328/FUL). These plans were thrown out by Shropshire Council planners a year ago. Ms Ashworth noted that a significant number of houses required under the local plan, SAMDev, have been completed and there is extant planning permission for 640 homes in Ludlow. The developer had tried to argue that the approval of 137 houses at Foldgate Lane and 215 homes off Bromfield Road, both outside the settlement boundary for Ludlow, set a precedent for building on sites not allocated in SAMDev or within the settlement boundary. That argument was rejected and the inspector pointed out that just two houses made no significant contribution to Ludlow’s housing needs, so there was no reason to override local plan policies. That is very welcome and will help with defending other planning applications that seek to disrupt the relationship between Ludlow and the forests. The fight to protect this important view of the Bringewood looks far from over. You say “someone to buy the land and give it to the community” but unless it’s for sale and at a sensible price then neither an individual nor, say, a crowdfunded initiative can do anything. I would love to see this land as a community asset but if it’s not for sale and there are yet more plans in the pipeline despite the recent appeal rejection this will roll for another decade.